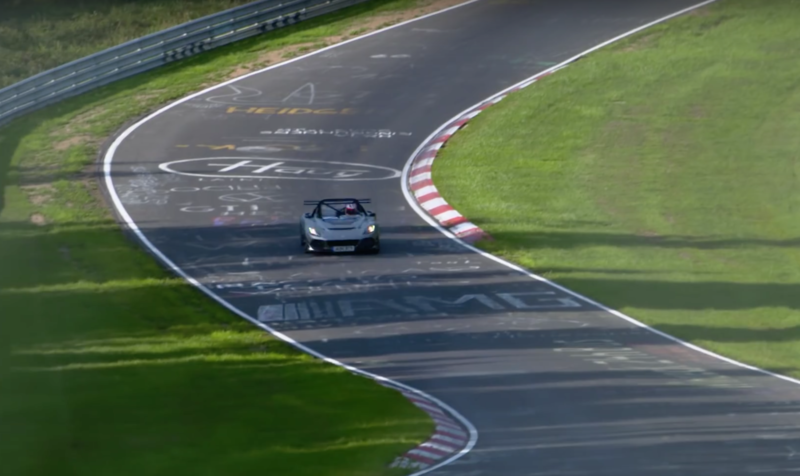 Remember the Lotus 3-Eleven test at the Nurburgring last month? Where they pieced together their times though various sections to complete a hypothetical 7:06 lap? They shot some video while they were and its pretty good. The car looks great on track and I still can’t believe its street legal in other countries. They also showed the car without its bodywork fitted and its looks seriously cool. Like a race car for the road. If you want to know more about the current 3-Eleven check this out. The Ultimate Tow Vehicle Is For Sale! ← Previous Post: GT Academy European Race Camp!